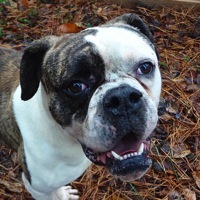 - New Jersey American Bulldog Rescue - ADOPTIONS - Rescue Me! SAVE TANNER!! Tanner is playful, active and fun-loving! He will make a wonderful addition to an active family.